The bow press is one of the most important tools used by bow hunters to keep bows in tip-top shape. Whether an individual is working to ensure ultimate precision on a range or to warrant optimal impact on a big game target, such as a Trophy Whitetail, the use of a bow press is key. 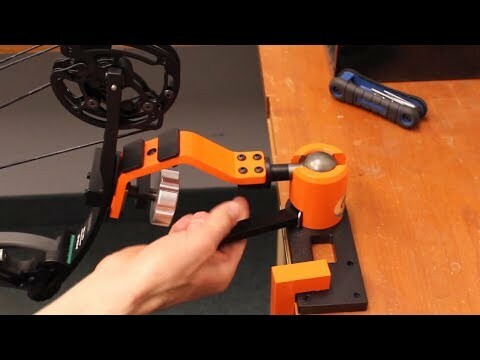 A bow press can be utilized in the comfort of a home den or can be taken on a hunt in the wilderness and field, immersed in the elements, and helps an archer to complete repairs, change bow strings, change bow cables, and many more activities—each step simplified and enhanced with the utilization of a bow press. A bow press is able to complete these necessary functions by flexing the limbs of a bow to take tension away from bow strings and cables, allowing maintenance to be performed. To determine the right bow press for individual needs, considerations such as price, portability, and compatibility across bow types should be taken into account. In the following sections, we will take a closer look at the 4 best bow presses on the market. The Ratchet-Loc Portable Bow Press has been designed and developed by Ram Products to stand out among other bow presses. The Ratchet-Loc, being portable, allows a bow hunter to use it either at home or in the field. Made with aircraft-grade 6061 aluminum, the Ratchet-Loc Portable (see full specs) is compact and portable at only 2.5lbs. Additionally, the bow press is simple and easy to use, requiring minimal practice in releasing the strap before pressing the bow and quickly allowing archers to make adjustments on their bow in order to get back to the hunt or range. For hunters and archers looking for a bow press that will work with a wide variety of bow types, the Ratchet-Loc Portable also fulfills the need. With the ability to adapt to cross bows and compound bows alike, the Ratchet-Loc helps limit additional costs and headaches that may be caused by other bow presses that are limited to only certain types of bows. It’s one of the best bow presses period. Another high-quality bow press is known as the Martin Bowmaster Bow Press. The Bowmaster is small enough to fit within a backpack or even a cargo-pocket of a hunting jacket. 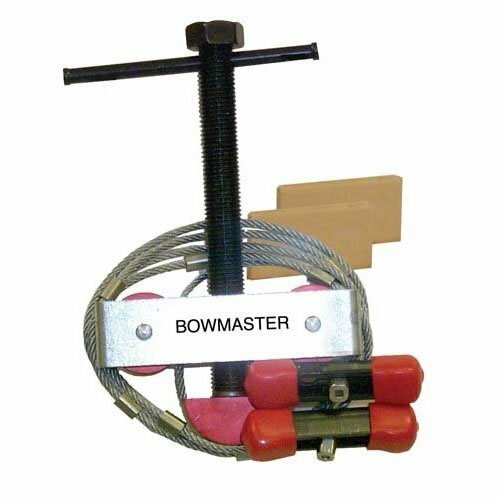 Weighing in at less than 13.5 ounces, the Bowmaster can be considered one of the most transportable bow presses available. All bows are constructed differently, with a vast range in curvature, length, and equipment that can make maintenance to a bow challenging if a bow press is not able to make adequate adjustments to meet the needs of the archer. The Bowmaster has been recognized by archers to provide a fit to almost every bow available on the market. Something as small as a razor sharp broadhead cutting a bow string on a long-range hunt can cause great misfortune for archers, making the availability of the Bowmaster that much more important. Additionally, in the first half of 2016, the Martin Bowmaster has been upgraded to allow for a 6” jackscrew that enables for a complete teardown of bows that could not previously be maintained due to the preloaded limbs. The jackscrew addition also makes it possible for the Martin Bowmaster to fit a greater variety in lengths of bows, ranging from 26.5”. With this versatility, the Bowmaster becomes one of the best bow presses on the market. 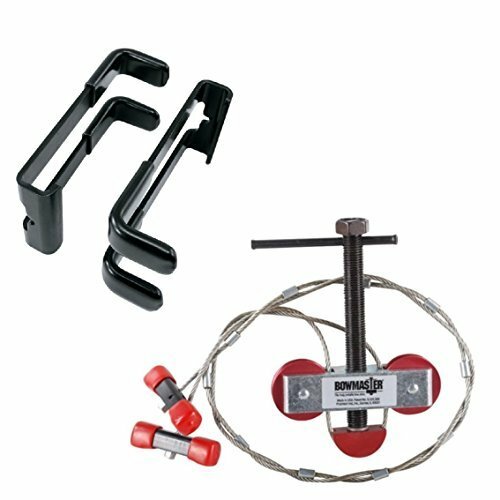 Considered one of the best value bow presses, the Bowmaster Bow Press and Quad Limb L Brackets package is next on the list. 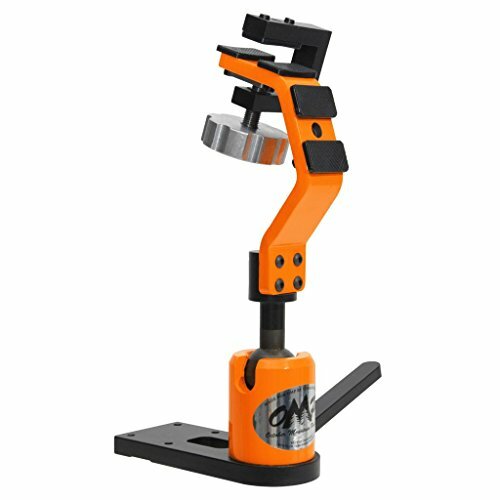 Combining together the quality of Quad Limb L Brackets and a Bowmaster Bow Press, this package meets the needs of archers with one simple purchase. It can fit over 90 percent of the bows on the market and the ¾” brackets are one part of an all-metal design. Many other portable bow press options can be considered bulky or awkward, making an already difficult hunt challenging. The patented and unique jackscrew design fused with the Bowmaster Bow Press permits adjustments at a much higher range than competitors in the market. In the event of a derailed string or cut cable while out on the range or in the field, the Bowmaster provides security for archers. If you are the type that wants the absolute best for your bows, then the OMP Versa-Cradle has you covered. This is a professional bow vise that does come at a professional price. This system mounts to a bench and gives you unparalleled access to your bow. 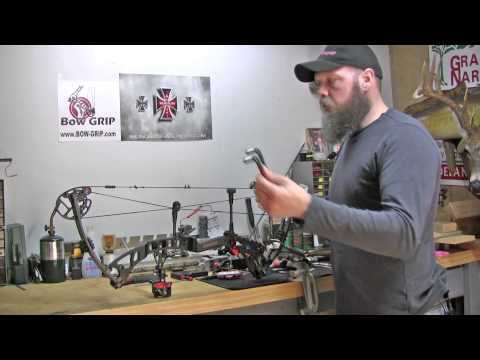 It’s fully adjustable to make working on your bow extremely easy. 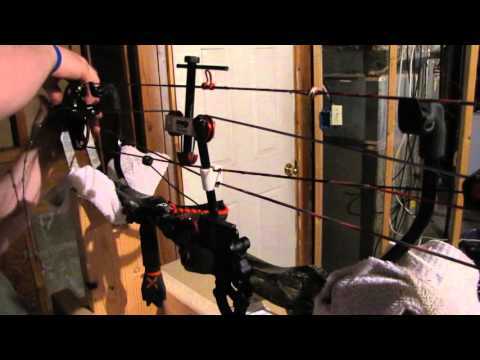 This system will accommodate any bow, of any limb width without the need for an adapter. 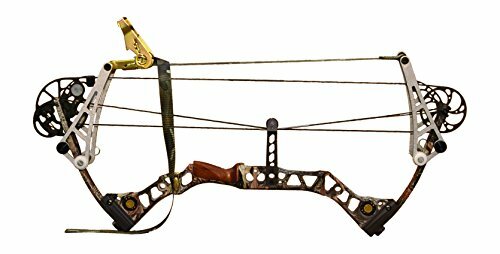 It works with both compound bows and crossbows to give you an archer’s dream workspace. It comes complete with polyurethane pads that ensure superior limb grip without marring the limb of your bow. The Versa-Cradle makes it so easy to ensure your bow is in good working order. It’s perfect for high volume shooters who need to make sure their bow delivers consistent and accurate fire arrow after arrow. This is one of the best bow presses for the money. A high quality bow press should meet the need of a hunter by standing up to the elements faced in the deep winter hunts or the rainy spring and fall. Beyond a stout construction, the ability to have a wheel crank option or push-button option of a press is valuable. When considering your next bow press, place these top 2 criteria on the top of your list. Beyond the basic sturdiness, the press’s portability and adaptability to bow types and sizes is important, especially if you have more than one bow in the closet. Choosing the best bow press will directly impact the quality in each arrow fired and will help to maintain the overall value of your equipment for years to come.